Crystal Burchfield and Hannah Crews are wives, mothers, business owners, and lovers of Jesus. They met at a convention in August of 2015 and became fast friends. They soon realized that they had many similarities in personality, in dreams and desires, but also in roadblocks and struggles that seemed to stunt them from fulfilling their God-given purpose. Through the years, God has used their experiences and friendship to mold them into women who are hungry to make a difference for His kingdom, but also to encourage other women who might feel stuck within their own lives. Rise, Oil, and Shine is a movement of women who are dedicated to lifting one another with encouragement, truth, and unconditional love. 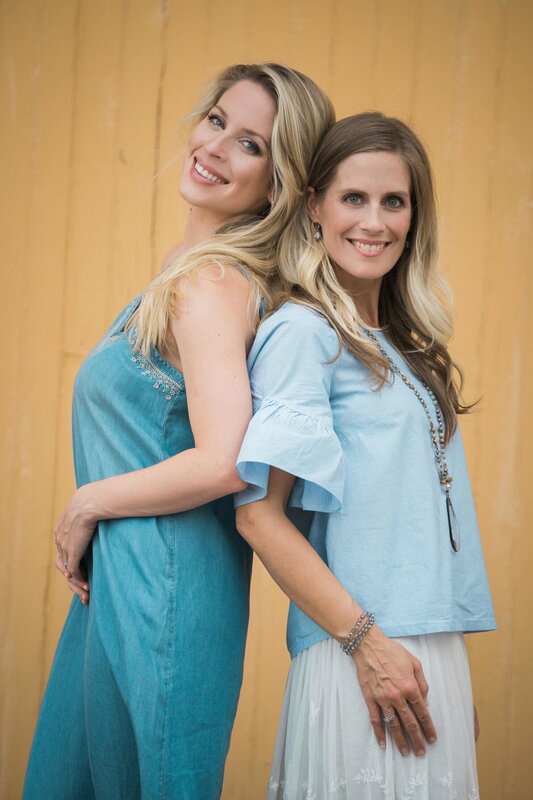 There are podcasts, social media posts, and special guests designed to help all women grow in business and in life, and especially the women entrepreneurs in Young Living. You were meant for so much more than the rut you've been stuck in. It's time for you to rise up, to oil up, and to shine, like the virtuous woman you are. Rise, Oil, and Shine is a podcast and online resource for women. We are dedicated to bettering our mindsets, improving our self images, and furthering our businesses in a Christ-centered way. Rise up, Oil up, and SHINE! Our desire is to provide Christ-centered material to help women step into the greatness God has planned for them, and to do so in their own unique and beautiful way. For inquiries on booking a special guest for the podcast, content requests, or speaking engagements, connect with us via the contact page, social media, or email.